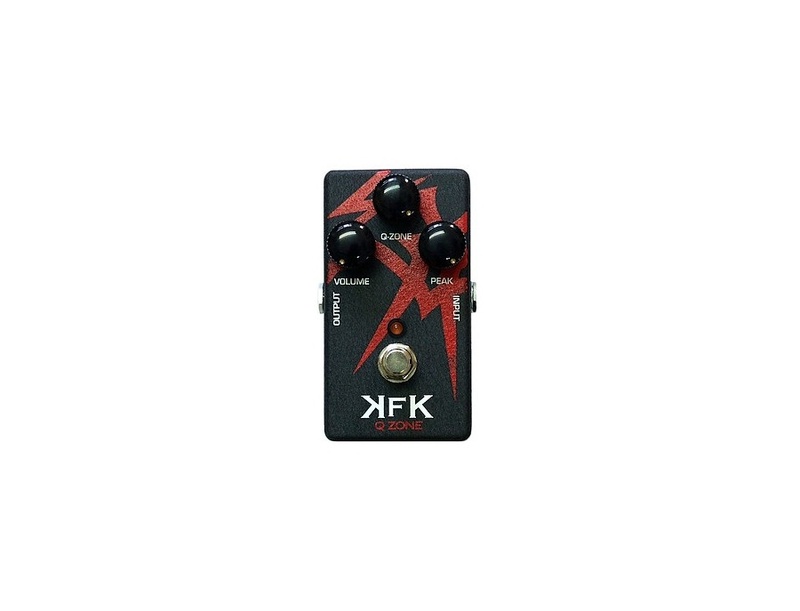 The MXR Cry Baby KFK Q Zone is used by Slash. [Jamesound](http://www.jamesound.com/) mentions in this blurb that Kerry uses a MXR Cry Baby KFK. Next in the chain of the second board is a Q Zone. At 16:19 in this video, Syu has mentioned that he uses the MXR KFK Q-Zone pedal. No reviews or videos yet for MXR Cry Baby KFK Q Zone. With an Equipboard account you can rate this item, add it to your collection, submit a review to discuss what you like and dislike about it, and associate MXR Cry Baby KFK Q Zone to artists that use it. Create an account!